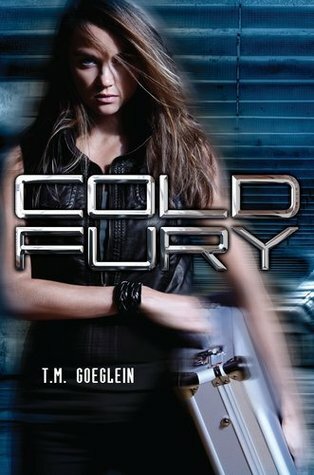 I had to read this after reading Ashley’s review of it! 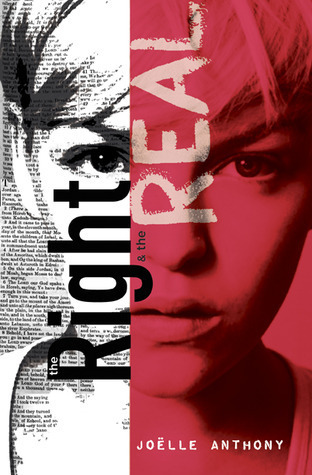 I could not put it down after I started it. Thanks so much to Putnam Publishing! 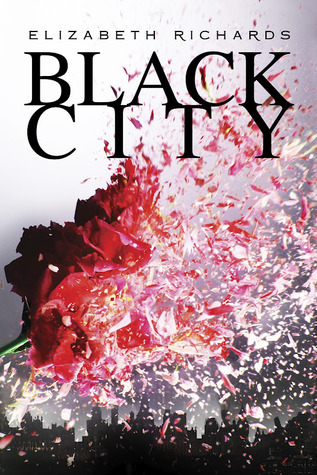 Black City is at the TOP of my TBR List. Can't wait for it to come out! :-) I hope you enjoy all your wonderful reads! OH MY GOSH, I KNOW RIGHT??????? I love your other stuff, by the way. But I PURPOSELY decided that I was not going to nag you about On The Island because I knew I'd find out when you were done and YAY I'm so glad you loved it. Seriously, isn't this one that you'll read over and over??? It's just so satisfying!!! I do. I love it! I haven't read any and I didn't even know them but they look interesting. I hope you'll enjoy them all! Nice stack! Not read any of these but I'd love to read Black City. 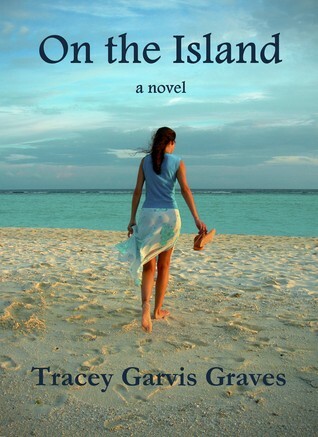 On the Island sounds good. 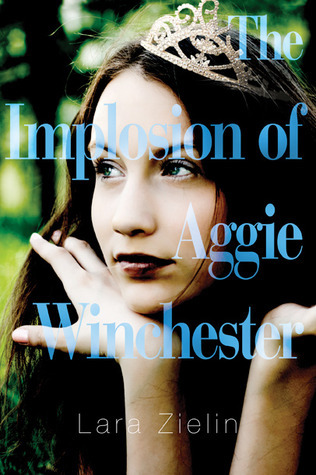 The Implosion of Aggie Winchester is a really good contemporary book! Hope you enjoy the Black City too, that one looks totally awesome. Black City sounds soooo amazing .. I really can't wait to read your review on this one Rebecca :) !! Happy reading !! Awesome mailbox. I won a copy of Maggie Winchester from Goodreads but I haven't had a chance to read it yet. Need to make time. Gah! Happy Reading! Black City has really caught my interests lately. It looks like you've got a lot of good books this week. Happy reading! The Waiting Sky looks SO good! I'm jealous you got it! 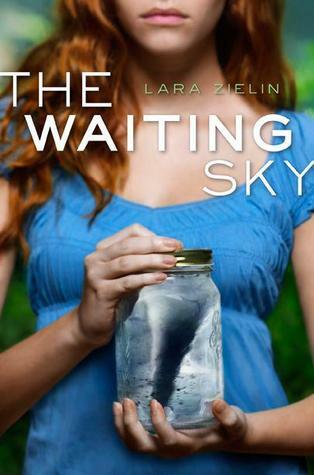 I can't wait to read The Waiting Sky it sounds so good and I really like the cover. I hope you enjoy everything you got this week. Here's my IMM!